Ever think about to dress like a celebrity seen on the red carpet of the Tony Awards Awards? 2018 Golden Globe dresses now in store! 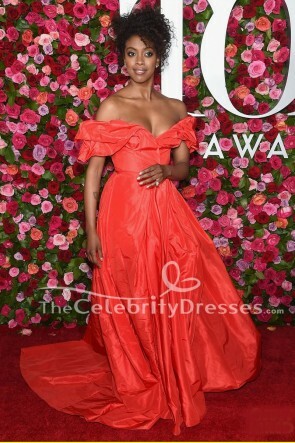 Get your version of the best evening dresses /formal gowns seen on the red carpet of 2018 Tony Awards Awards. 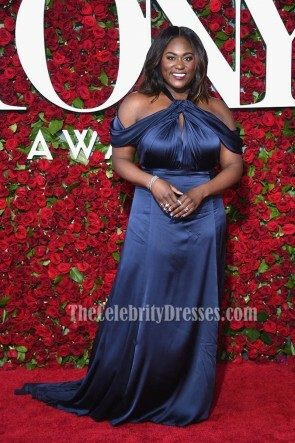 Our best Tony Awards dresses collection include the red carpet dresses inspired by EMMA STONE, Allison Janney, Bella Hadid, Jourdan Dunn and many other famous celebrities.